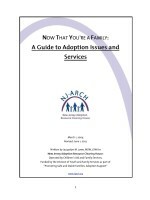 NJ ARCH has created a useful handbook to help you with your adoption needs. 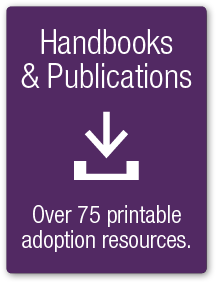 This easy-to-read 34-page handbook covers issues in adoption including: lifelong adoption, behavioral and developmental needs, and adoption resources. To view and print an electronic, PDF version of this handbook, please click on the handbook cover to the left. If you would like to request a hard-copy of this handbook, please contact the NJ ARCH Warm Line at 1.877.4ARCHNJ (1.877.427.2465) or email us at warmline@njarch.org. 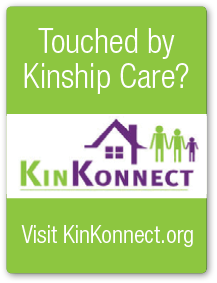 Please include your name, address and phone number and we will gladly send you a copy of the handbook.